Have you ever wanted to unpack the mysteries of the book of Revelation? 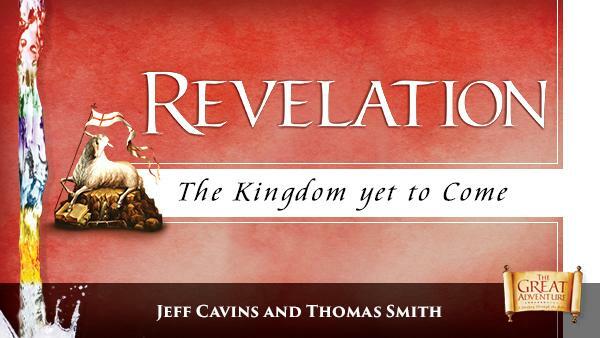 Join us for: Revelation: The Kingdom Yet to Come, a video-based Bible study by Jeff Cavins. Tuesdays, Sept 11- Nov 27, at either 3-5PM or 7-9PM, downstairs. The study explores Revelation to demonstrate how the kingdom established by Christ in his Church is intimately connected with the kingdom of heaven, especially through the celebration of the Mass. You will learn what all the mysterious figures and images of Revelation represent, and gain a better understanding of this most challenging book of the Bible. 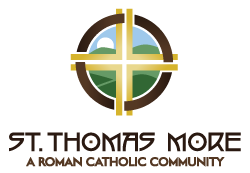 Contact the parish office or Judy Reis for more information. ​Please join us for a five-week book study on Pope Francis’ Apostolic Exhortation Rejoice and Be Glad. The book study will begin on Tuesday, August 14th at 7:00 PM. Please call the office at (434-237-5911) if you have any questions.